LinkedIn is the #1 social network for building business relationships. 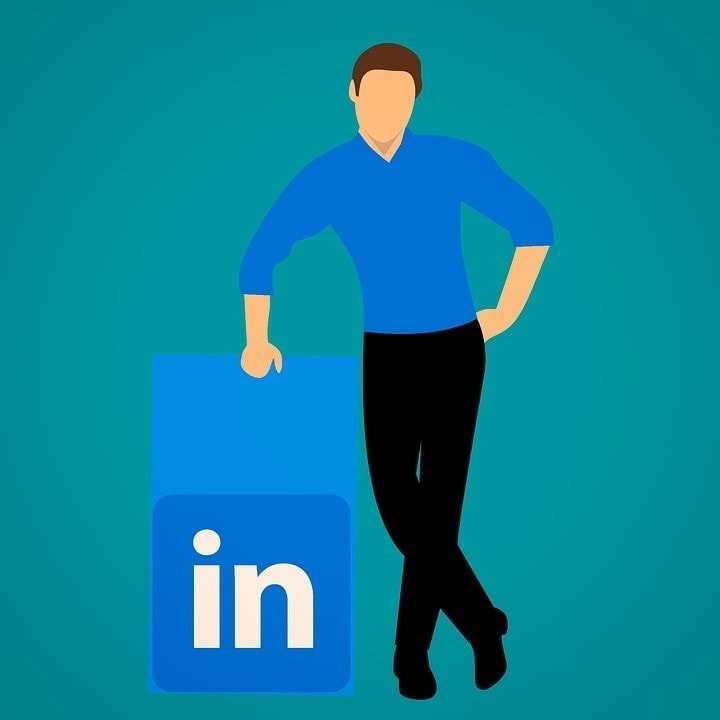 Through LinkedIn, you can connect with other business professionals and promote your own company page. By creating human connections and not hiding behind the face of your business, you can have more success with your business relationships. 61 million of the 500 million users (approximately 12%) on LinkedIn are senior-level influencers. This means more opportunities for your company to reach the big guys. All you have to do is take that first leap and connect with executives through social media. Read the following guide on how to do so successfully. The first step to success on social media is: profile optimization. Without a professional profile, you have nothing to promote. Get started by filling out your entire LinkedIn profile. The website should guide you through the whole process, but you must be thorough in your approach. Upload a dazzling copy of your resume and examples of your work. Furthermore, choose an appealing profile picture and cover image. Make sure your cover image goes beyond a generic design. Instead, choose a graphic that relates to your industry and passions. Just like you brand your business, you can brand yourself. Be identifiable on LinkedIn. A bright and smiling face on a profile picture is more likely to score connections than a generic picture on an unoptimized profile. Furthermore, LinkedIn is about promoting the human side of your business. Professionals on LinkedIn simply are not looking for connections from spammy, unoptimized pages. You must humanize your profile to stand out and get responses. Creating genuine pitches is essential when connecting with executives and building your profile on LinkedIn. Beef up your LinkedIn profile by boosting your activity. Create and share articles, images, or videos on your LinkedIn page. When building your LinkedIn profile, focus on quality. Post regular status updates that aren’t spammy but will progress your professional status on the social platform. Be sure to focus your content marketing in a direction that will captivate your target audience. In this case, you are targeting business professionals in your industry. Therefore, keep things professional while also being unique. Videos are one of the web’s greatest tools to accomplish this. Instead of creating a YouTube channel, any business can upload and promote its videos on LinkedIn. Video marketing is one of the most effective B2B marketing tools. Videos offer a concise, captivating way to convey information to your target audience. Don’t seek to connect with every single professional in your business. Instead, create a meaningful purpose for each connection you pursue. Make it personal by researching the professional before reaching out to them. Construct an idea of how you can help them and how they can help you. Make your outreach relevant to your goals and your brand. When contacting professionals, be sure to add a note to your connection request. Make the outreach personal, otherwise, you will be ignored. Some editors may choose to ignore any connection requests they receive from people they don’t know. On the other hand, LinkedIn may be your best chance at connecting with professional editors who ignore emails. Your business relationships should extend beyond LinkedIn. 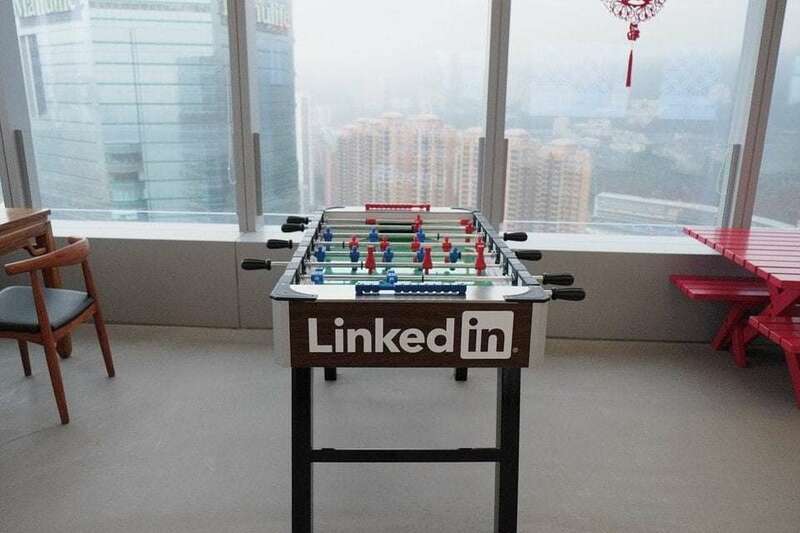 Once you have connections on LinkedIn, approach the professionals by messaging them on LinkedIn. Provide a brief pitch to hook your potential business partners. Be straightforward—they have no time for a friendly conversation. After building your network, create partnerships with your guest posts, media coverage, and other mutual deals. By keeping your B2B partnerships positive and genuine, you can open doors to more exposure for your business. Free marketing may be the best marketing, and it can be accomplished through mutually beneficial business relationships. LinkedIn can open doors to new partnerships for your business. Even if you are new to the platform, investing time into proper LinkedIn marketing will pay off. Follow the tips you learned above to score groundbreaking business partnerships for your company. Remember to give more than you take. See also: How To Get More Engagement On LinkedIn? Brenna Clarine is a freelance blogger who writes and edits articles on a variety of topics. Check out her work at the Valoso blog, and benefit from her company’s unrivaled freelance video editing and videographer services at Valoso.